HINDAB was founded in 1986 by local entrepreneurs and today has well-known establishments in Nässjö, Tranås and Vetlanda. HINDAB’s operations has very high quality and the company has long and good relationships with its industrial customers. – In total, we are fifteen people who provides industry, agriculture and forestry with service and components in hydraulics, pneumatics, transmission and ball bearings, says Tomas Fyhr, CEO of HINDAB. Competences may vary depending on the surrounding industries, but in all locations we have an industrial store with a carefully chosen range from our core suppliers. Like Volito Automation, HINDAB has a strong focus on expertise and experience, which is one of the reasons why the two companies found each other. – Within Volito Automation, the basic philosophy is that it’s the people in the company that make the business successful, says Tomas Fyhr. The group has attached an impressive mix of specialists with long experience and young well-educated employees. We share that philosophy. Through the acquisition, Volito Automation is enriched with several strategically important areas of competence. 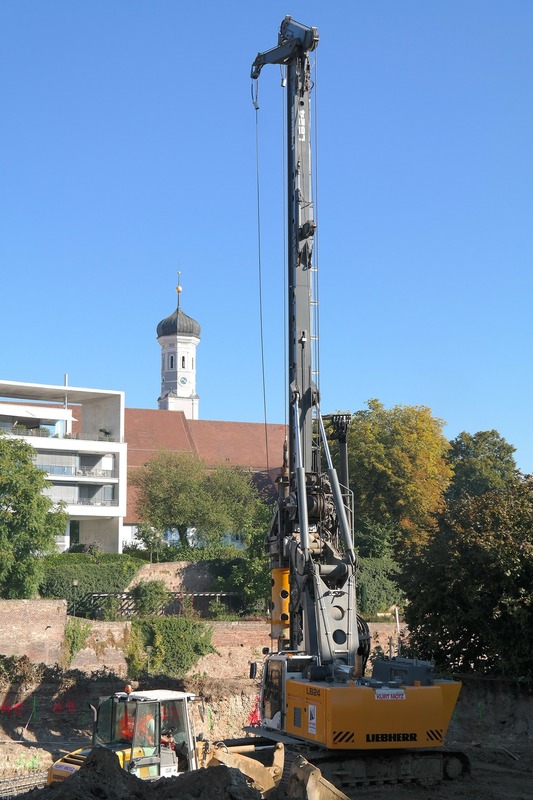 At the same time, HINDAB reinforces its expertise in hydraulics. – We have gained access to the absolute elite in hydraulics, which is a great resource for our customers and employees, says Tomas Fyhr. At the same time, we expand Volito Automation’s product and service offering in a way that gives us a strong joint offer. The combination of hydraulics, pneumatics, transmission and ball bearings is unique among MRO companies on the market. With Volito Automation’s strategic coverage, we can now launch these skills in Sweden’s industrial-oriented areas. It also means great opportunities for the group’s existing industrial customers. The merger has attracted great interest among HINDAB’s customers. Many are curious and want to know what the future offers. – Customers are very positive about the merger, says Tomas Fyhr. Volito Automation already has a good reputation among our customers, including through HydSupply in Smålandsstenar, which has very good reputation in this area. We have already launched several joint projects with the companies in Volito Automation and in the near future we will introduce ourselves jointly to the outside world. Are you ready to start the world’s best business? Our expansion plans are unchanged with the long term goal to become the market leader in the Nordic region. Therefore, we are always looking for new and interesting partners and entrepreneurs who want to help develop their ideas with us. Our philosophy, or driving force, is simple. We know the competition is great. We operate in a market where we are surrounded by experienced and skilled players. To reach a level that corresponds to our expectations of rising sales and increasing market share we must be among the best. And it is our belief that it will be best served by having the best people, and allow them to develop their potential. Becoming a part of the Volito Automation is challenging. We select our employees and partners carefully. We place high demands on the knowledge, experience, customer understanding and entrepreneurship. In return, we offer a truly unique context – an environment where the desire to create something of their own, and to succeed, is central. Where everyone has a coherent view of sustainability, quality and good relationships. In Volito Automation you have the opportunity to develop what you really believe. Currently, our subsidiary focused on hydraulics in several application areas. But we encourage our continued expansion broadens our offer, such as in pneumatics, electronics, control engineering and robotics. In the future, we are aiming for continued expansion and to continue to strengthen our positions, both in Sweden, Norway and Finland as well as in new business countries. Are you ready to start the best company you ever worked on?